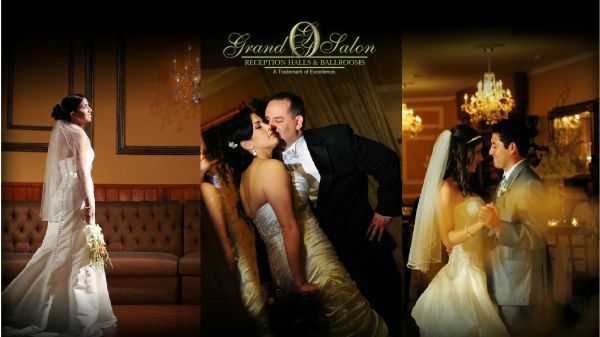 Grand Salon Reception Hall and Ballroom is dedicated to creating that special event for all of your guests to enjoy. Along with our diversity in locations, we offer many reception packages to choose from to fit any budget. We specialize in Weddings Receptions, Quinceaneras, Baby Showers, Private Parties and Corporate Events.